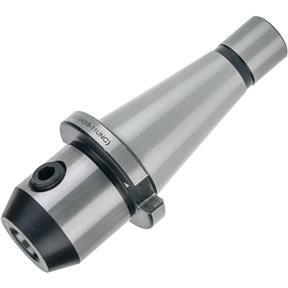 NT40 End Mill Holder - 3/4"
Grizzly T25715 - NT40 End Mill Holder - 3/4"
Sized to fit all common end mill shanks, these precision-ground NT40 End Mill Holders fit any machine with an NT40 spindle taper. 3/4" size. I use a number of your endmill holders on my Grizzly Knee Mill (G0559). They preform as required, plus their availability and prompt delivery make them especially good for me.